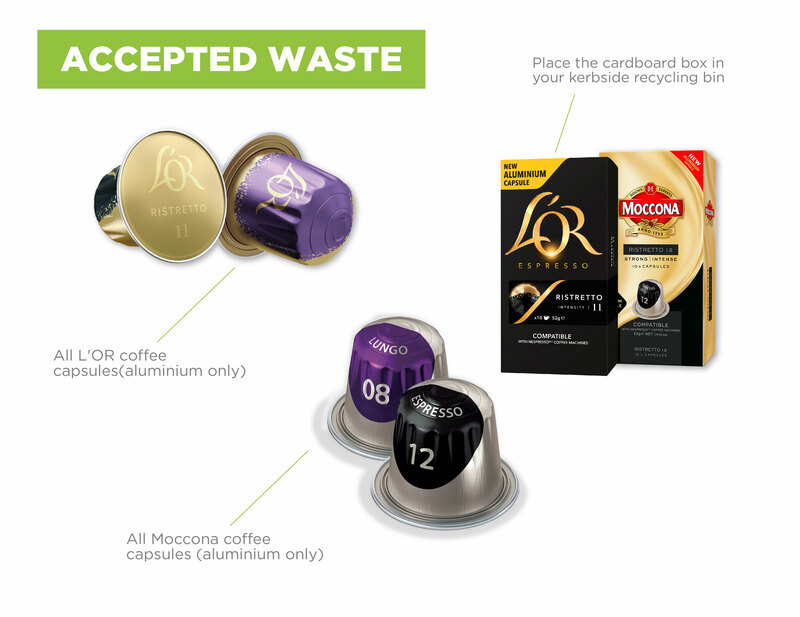 You can now earn TerraCycle points through the L'OR & Moccona Capsules Recycling Program! Simply ensure your shipment weighs 5kg or over to be eligible. For every shipment over 5kg you will receive $0.02 per piece of waste, which can then be donated to a non-profit organisation or school of your choice. Once collected, L'OR & Moccona capsules are shredded to separate the coffee ground from the aluminium. 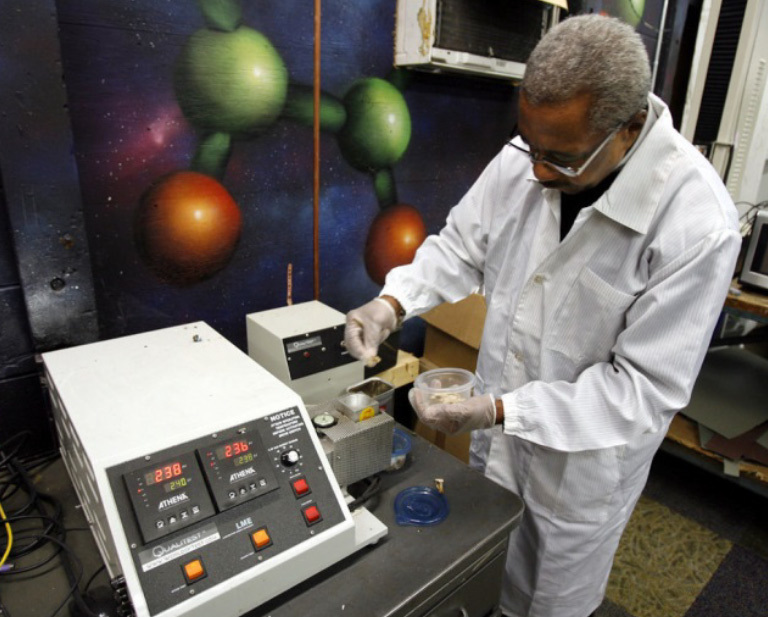 The aluminium is then melted in order to be remolded to make new recycled products. For every shipment over 5kg you will receive $0.02 per piece of waste, which can then be donated to a non-profit organisation or school of your choice.